My name is Amy Arceneaux. I live in Rapid City in the beautiful Black Hills of South Dakota. A self taught baker & cake artist, my journey in the cake world began by making birthday cakes for my 3 children. In 2010, I sold my first cake to my middle child’s 2nd grade teacher. From that transaction, Designer Cakes was born. 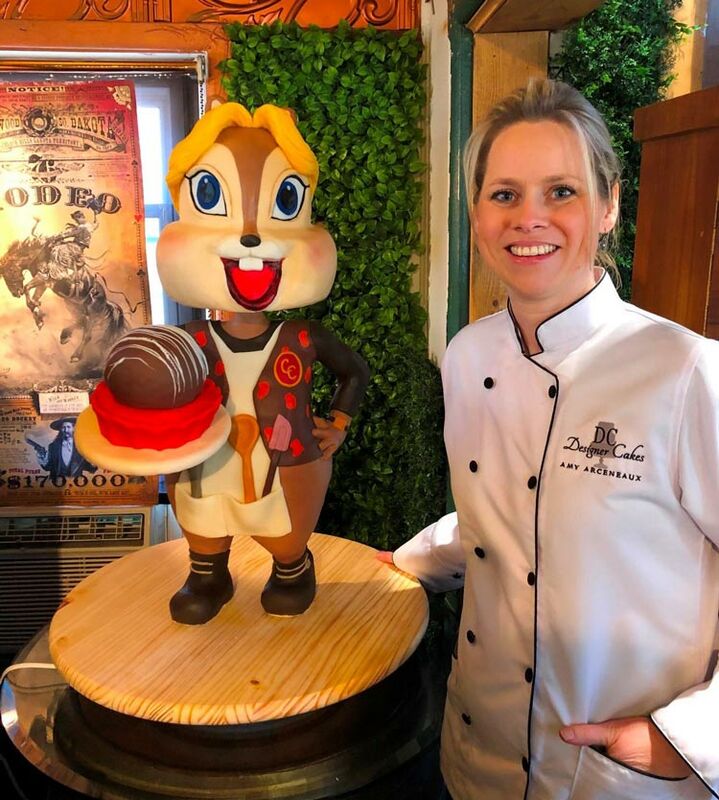 My passion for creating eye catching works of edible art has continued to grow over the years. In July of 2018, I received my first formal training from Kara Andretta & Aaron McInnis at the Cakers Escape in Buffalo, New York. 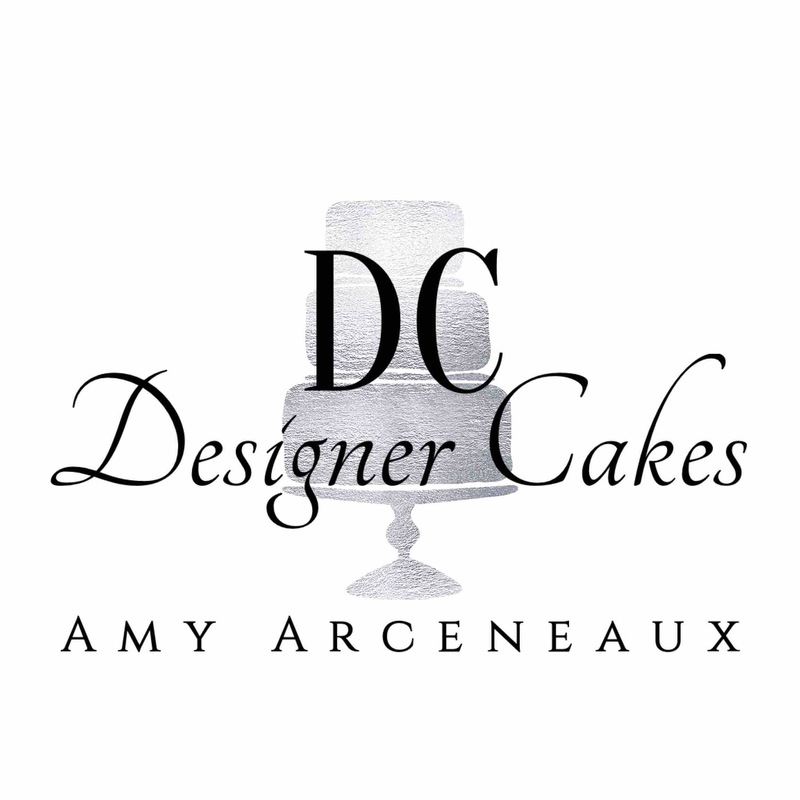 I look forward to using the skills & tools I've acquired from my years of research and my formal training to design and create one of a kind, custom cakes for each of my clients!